Mann Wildlife and Learning Museum, a 28,000 square foot facility with more than 270 displays, is located adjacent to the Montgomery Zoo in Montgomery, Alabama. Surrounded by the flora and wildlife of the Zoo, the Mann Wildlife Learning Museum is like no other museum in the world and includes displays like no other museum. 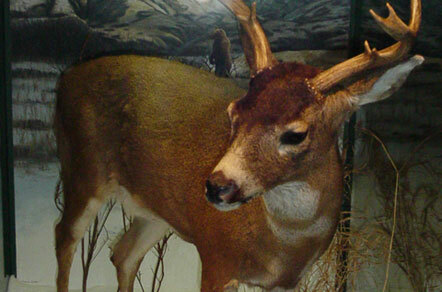 The collection consists of the entire family of North American Deer, Bear, Skunk and more. The museum displays combine multi-species and other elements, providing the guest with a thorough view of the species as it would be found in it's native environment. 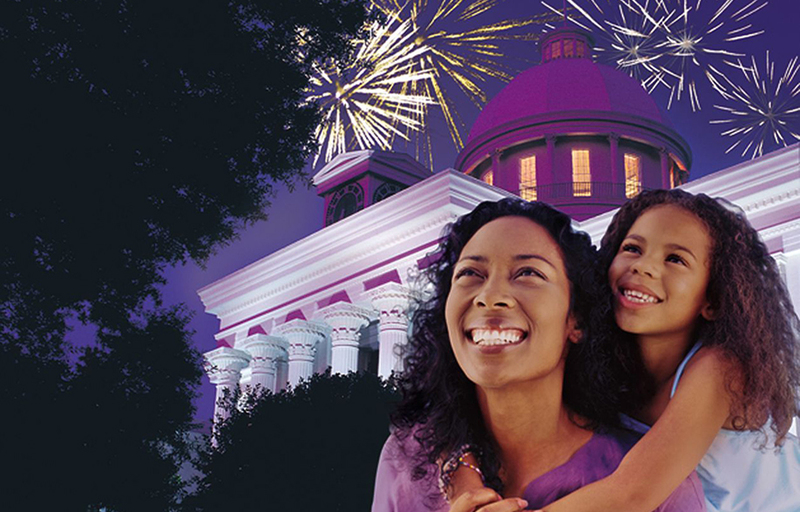 Combo tickets available with the Montgomery Zoo.